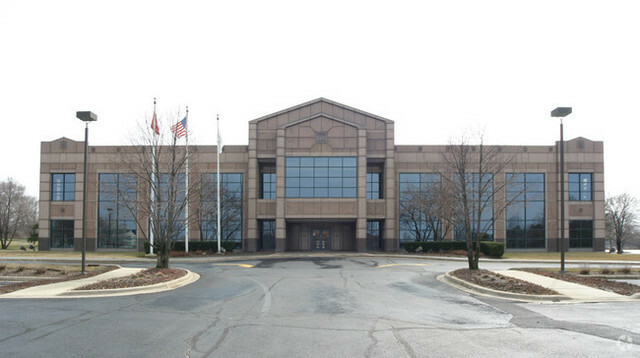 54808 SF office building centered along the I-88 toll road. Built in 1986/Renovated in 1999. Located on vast 4.5 acre campus. Cafeteria and outdoor terrace with grill featured. 149 parking spaces w/4 handicap spots. Convenient to I-355 & !-88. 30 min to O&apos;Hare. Abundant fine dining restaurants and major hotels in local area. Courtesy of Property Services Inc.